The Minnesota Department of Natural Resources (DNR) and the Minnesota Pollution Control Agency (MPCA) both weighed in on the Administrative Law Judge Ann O’Reilly’s report and recommendations on Line 3, clarifying, amplifying, and critiquing them. Both agencies generally compliment Administrative Law Judge Ann O’Reilly’s report for being, as the DNR put it, “comprehensive” and “neutral.” Neither agency takes a position on how the Minnesota Public Utilities Commission (PUC) should vote on the Line 3 permits. Still, the agency comments provide further illumination on why the PUC should reject Line 3. The DNR comments show that Enbridge’s current plans fails to provide adequate protections to northern Minnesota’s waters and environment. The MPCA comments reinforce O’Reilly’s critiques of the project’s risks. Wild rice is just about as Minnesotan as hotdish. The state grain is also a critical food resource for Native American tribes and an important indicator of water quality. Now, this important Minnesota food resource is under attack at the state capitol. Gov. 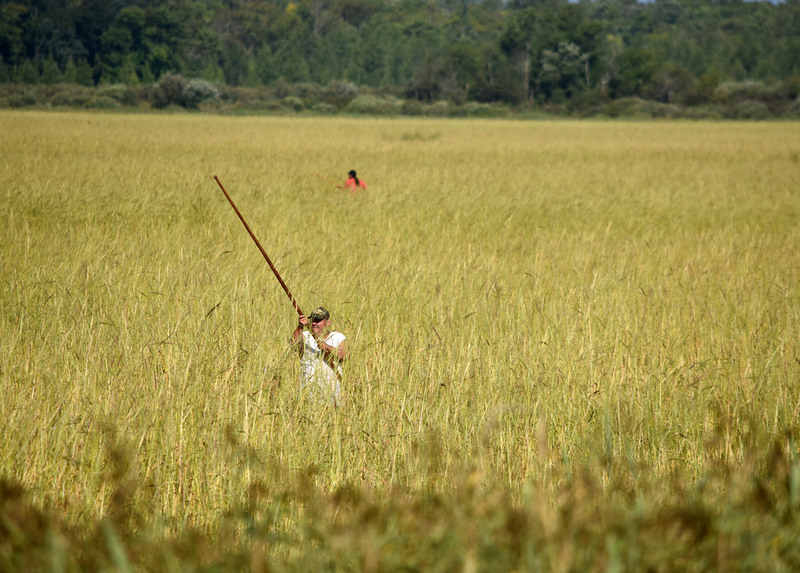 Dayton has just three days to stop a dangerous bill that would eliminate the existing sulfate standard that protects wild rice waters. URGENT! Call (651-201-3400 ) and email Gov. Dayton today! Tell him to veto HF 3280 and protect Minnesota’s clean water and wild rice! 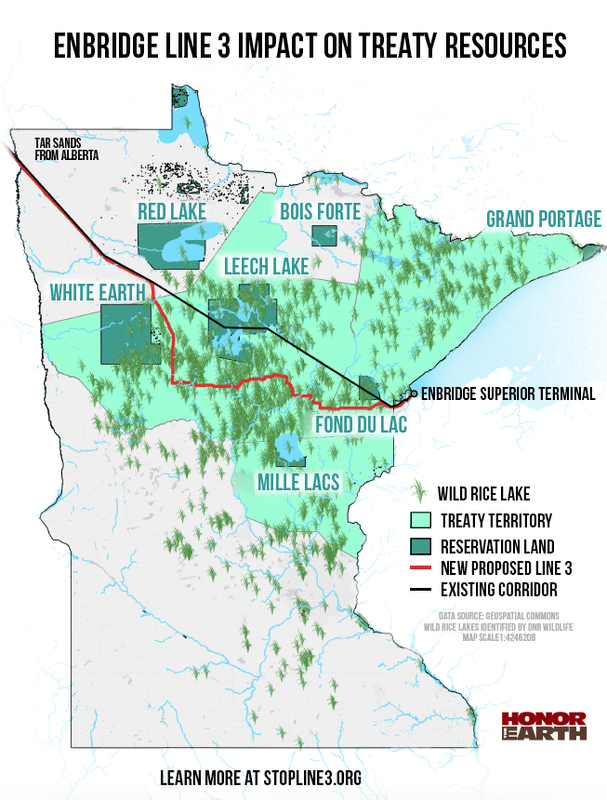 Fifth in a series of critiques of the Minnesota Department of Commerce’s final environmental impact statement (EIS) on Enbridge Line 3, a proposal to expand and reroute a tar sands crude oil pipeline through northern Minnesota. Commerce is taking public comments on the adequacy of the EIS until 4:30 p.m. Oct. 2. To learn how to submit comments, click here. The Minnesota Department of Commerce got swamped with comments to its draft Environmental Impact Statement (EIS). Appendix T of the Final EIS chronicles the hundreds of pages of comments received and the hundreds of pages of the Department’s responses. The final EIS is inadequate because some of the department’s responses do not adequately address the questions and criticisms raised by the public and government officials. Let’s look at a few examples. The state’s point person working to elevate Native voices around a proposed crude oil pipeline in northern Minnesota has quit her job, citing a lack of transparency and good faith effort by the state, according to a story in The Intercept. Danielle Oxendine Molliver, a member of the Lumbee tribe from North Carolina, worked as the tribal liaison for the Minnesota Department of Commerce, the lead agency in shepherding the Enbridge Line 3 project through the regulatory process. Line 3 would carry tar sands crude oil from Alberta, Canada to Superior, Wisconsin, traveling 337 miles through northern Minnesota. Oxendine Molliver explained her decision to resign in a July 24 letter, quoted in The Intercept article. It is the latest controversy over Enbridge Line 3. In related news, the first non-violent direct action against Enbridge Line 3 is set for Cloquet this Monday. Here is a link to the event page.